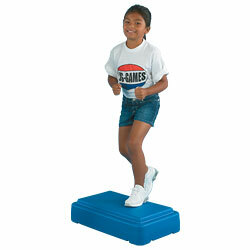 THIS IS THE ORIGINAL AEROBIC STEP EXERCISER! Adjusts from 4" to 6" to 8" by adding or subtracting the support blocks. Features a non-slip, 40"L x 14"W top surface. Each step includes one 4"H platform and four 2"H support blocks. Will support up to 200 lbs. Experience the ultimate high-energy, low-impact total body workout with the step REEBOK™ system. 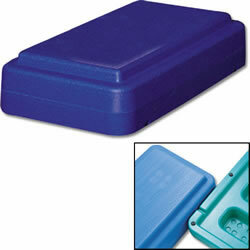 The platform is made from durable, high-density polyethylene plastic. Easily adjustable to 6", 8" or 10" heights. Comes with a non-skid shock- absorbing mat surface and non-skid, non-marking floor pads. 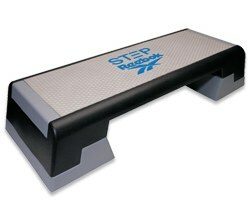 This economical step is a unique, high density polyethylene aerobic step and is designed for schools, YMCAs, public recreational and health facilities. The rounded corners reduce the risk of injury from rough edges. 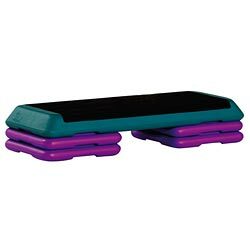 Additional safety features include non-slip, dimpled top and non-skid bottom with six rubber feet. Top surface area 25" x 15". Features: Finally! A high quality and affordable step! 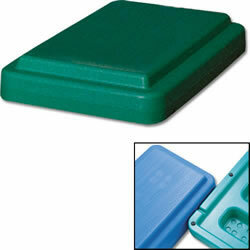 TThis economical step is a unique, high density polyethylene aerobic step and is designed for schools, YMCAs, public recreational and health facilities. The rounded corners reduce the risk of injury from rough edges. Additional safety features include non-slip, dimpled top and non-skid bottom with six rubber feet. Top surface area 25" x 15". Finally! A high quality and affordable step!